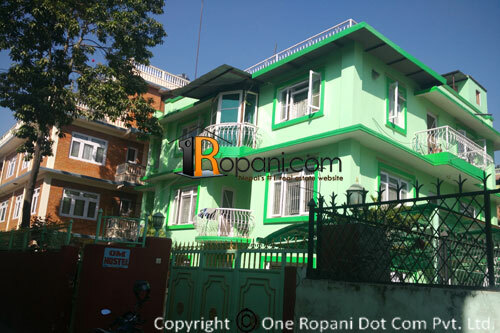 South Faced flat system house with massive space is for sale in Satdobato Talchikhel, Lalitpur suitable for both residential and commercial use. Parking Space Available for 3 vehicles with wide and comfortable Rudrakshya Garden. Servant Quarter Available. Peaceful Residential Area. Away from noise and Pollution.